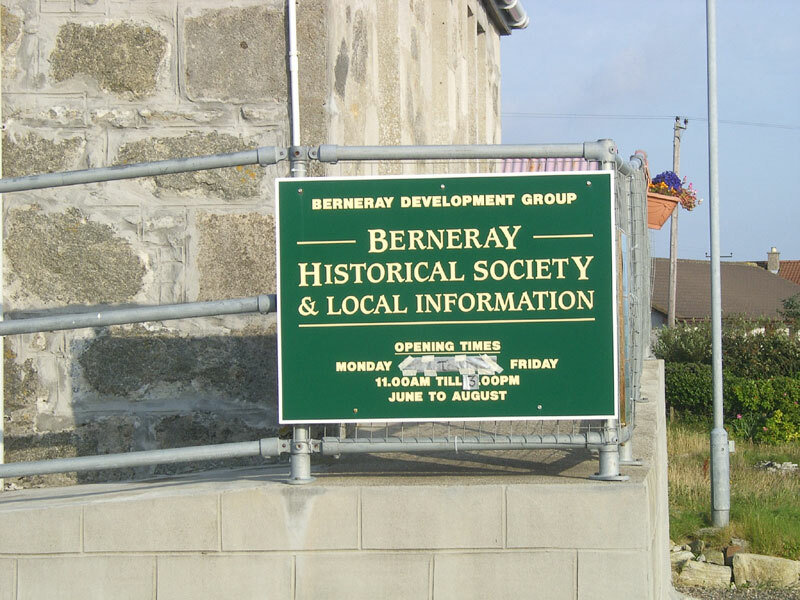 The centre provides leaflets and information on a huge range of Berneray related topics, including history, ancestry, crofting, fishing, where to stay and what to do. 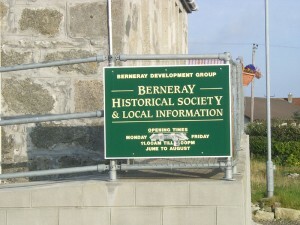 The centre is open from 11am to 3pm, all weekdays, from June to August. 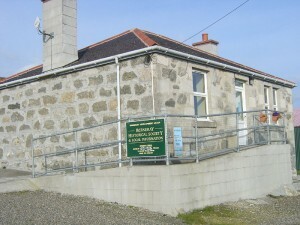 The centre is inside the Nurses’ Cottage. 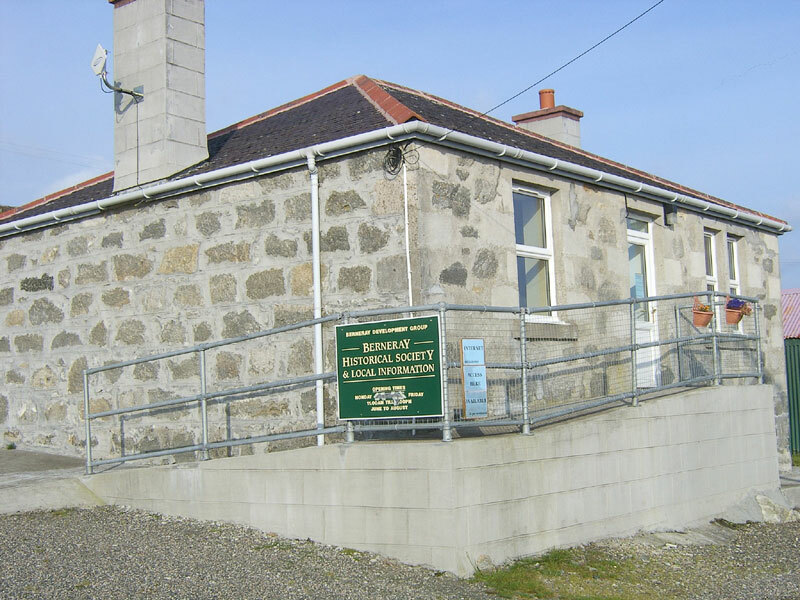 Follow the road around the east coast of the island; the building is on the left, just after the fishing harbour, and just over one mile from the ferry terminal.